As a lifelong resident of Vancouver, Oscar can put his insider knowledge to work for you in buying, selling, or investing in a special property in your neighbourhood of choice. His experience in the real estate business first started by managing and acquiring properties in Canada and in recent years, the United States. 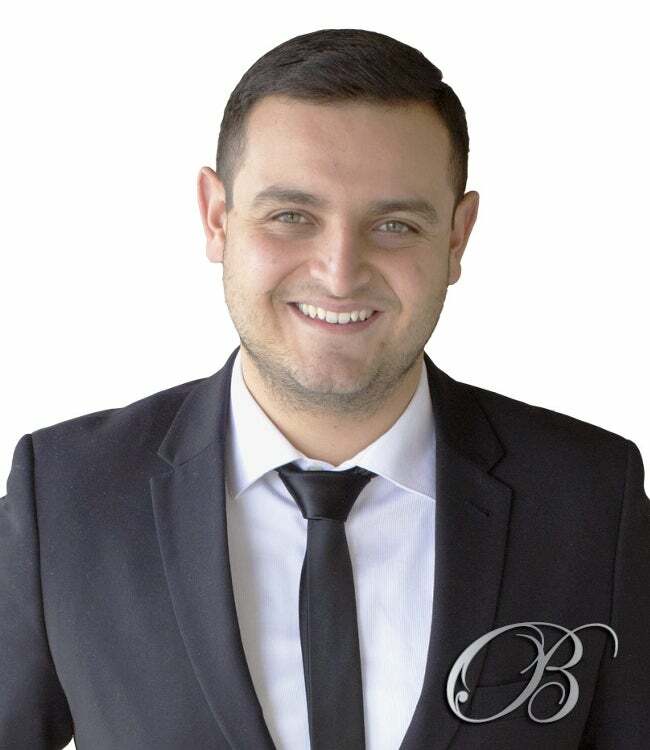 Since then, his natural abilities and skills in Real Estate has led him to dedicate his time to accumulate more knowledge about the real estate business as a whole, to empower himself and his clients. He utilizes years of experience in marketing and advertising to increase the exposure that your house will receive. No matter what your goals, he has the knowledge, drive and energetic approach to make your move a success. Aside from his ample experience in business and real estate, Oscar is most proud of his ability to build personal and lasting relationships with his clients. Buying or selling a house is a fundamental decision in most families' lives. Therefore, you should have a trustworthy and dependable representative on your team, and Oscar is that ideal professional.